Cupping also helps with respiratory diseases such as common cold, pneumonia and bronchitis, by increasing the ‘chi’ or energy flow. The therapist will place special cups on top of the skin and apply suction. The cups will stay on in between 3 to 10min. The colouring typically ranges from bright red to darker purple, and can last from 3 to 10 days. The colour appearing can also be an indicator or provide a diagnosis, since a darker colouring appearing in the skin will mean that there is a higher level of toxins and stagnation in that area. From this information, further treatments can be recommended. Sometimes the combination of Cupping with Chiropractic care can be the perfect combo the body is asking for. Therefore Cupping can be a great way of interpreting the wise body’s language. Cupping is also used gliding on the skin to loosen the fascia, connective tissues, soothing the nervous system and flushing the lymph. 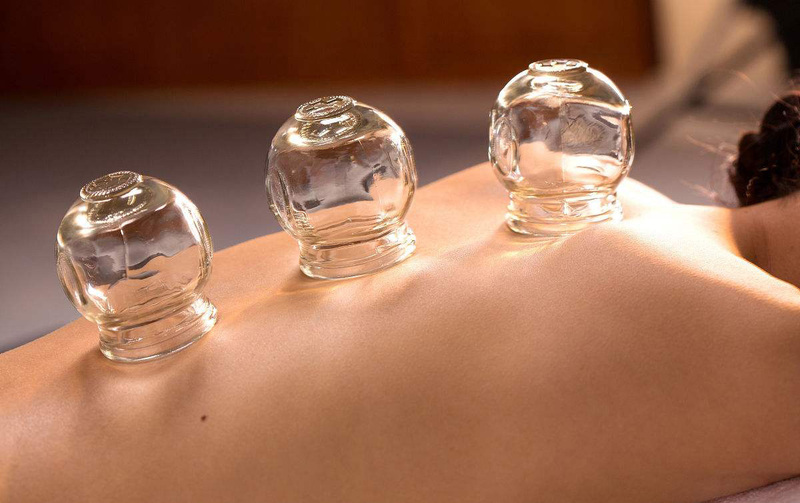 Cupping Therapy is a great way to accelerate the healing of injuries and detox the blood. Empowering Wellness Burleigh is very proud to be able to offer this ancient therapy, combined with our range of holistic treatments including chiropractic care, kinesiology, acupuncture and remedial massage to help clients enjoy optimum health and vitality throughout their lives.